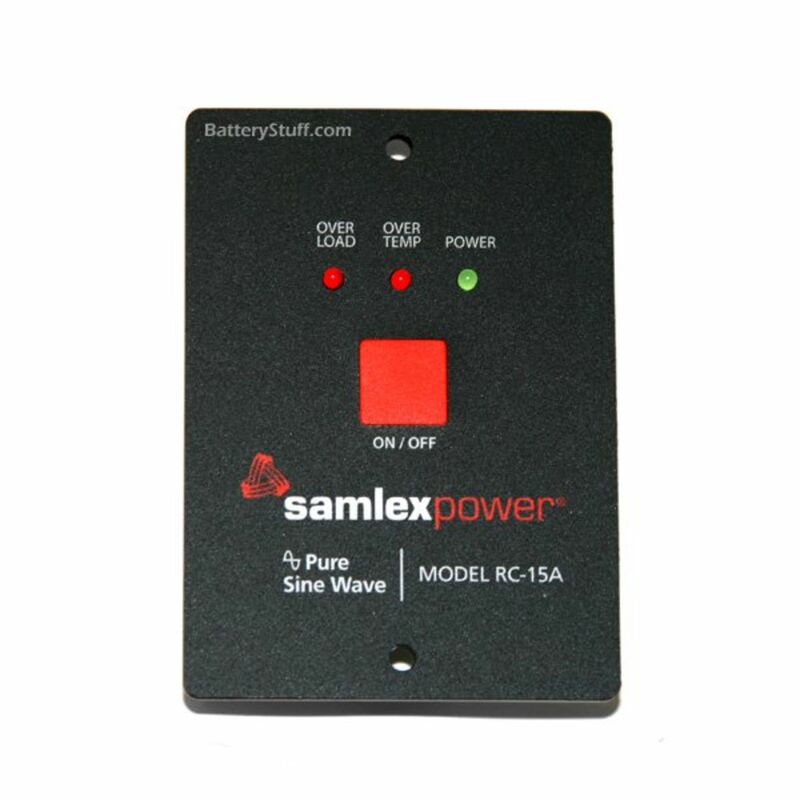 This simple switch allow the user to remotely switch on or off any PST 600 & 1000 watt series inverter made by Samlex. 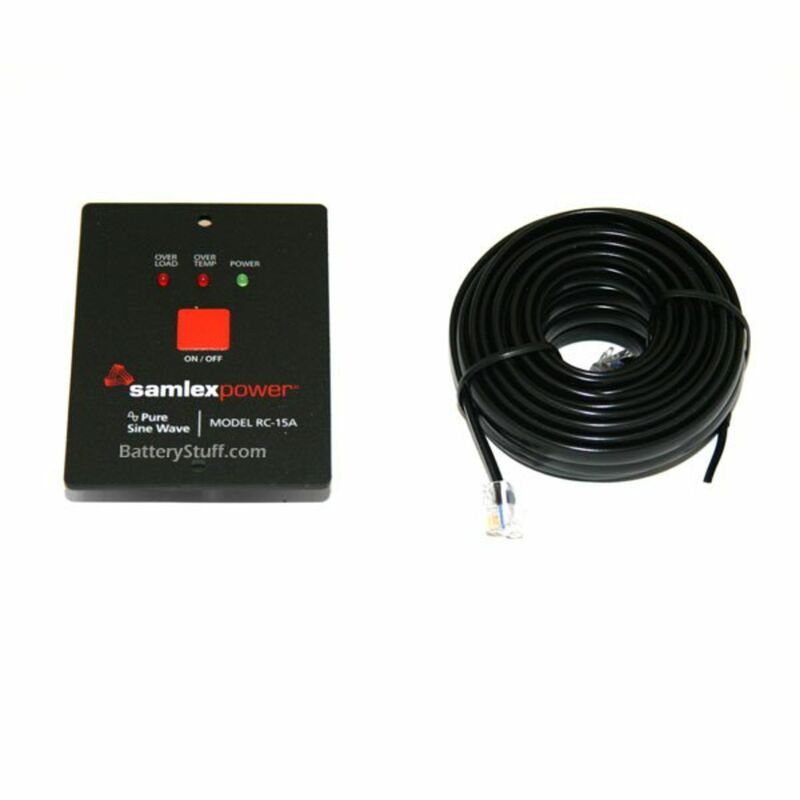 Allows for simple hookup with one phone jack type connector, there is no cutting and splicing necessary! 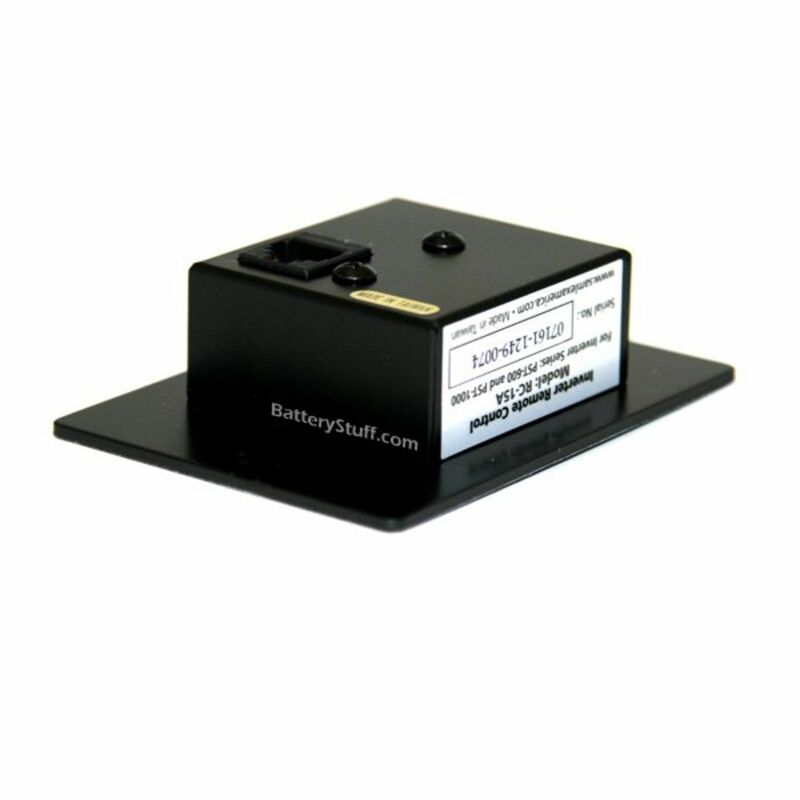 Do you own the RC-15A? Please, tell us what you think about it. It helps us provide you with better products. Please note that it may take up to 72 hours for your review to appear.